"Peace Frogs is not icons or products, but really a state of mind." Get all the latest News & Special Deals... Straight from the Frog! 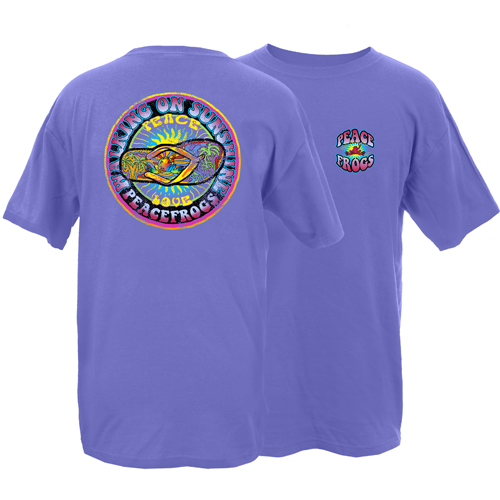 Put the FUN in your Fundraiser with the Frog! 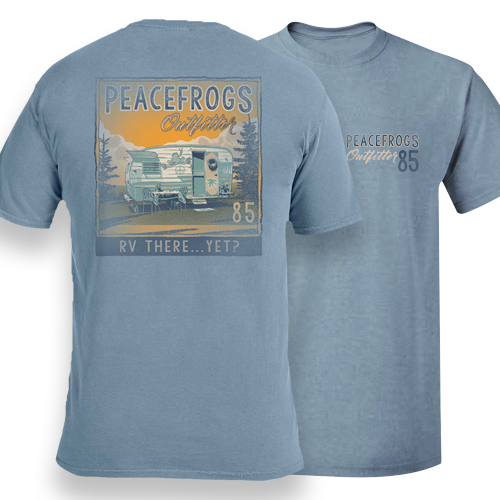 Customers are always telling us stories about what Peace Frogs means to them: it's more than just a piece of clothing, it's an icon of hope and happiness. 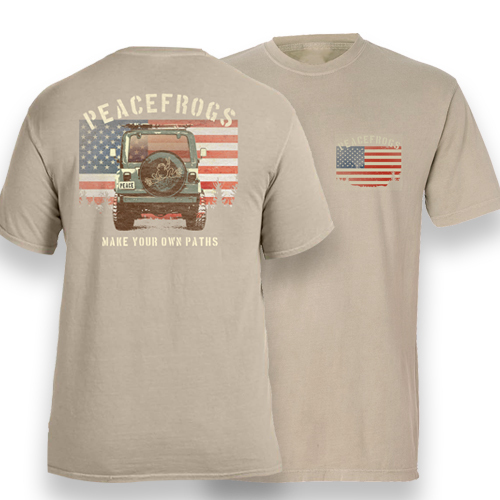 Peace Frogs goods are designed to help promote positive and optimistic thinking throughout the world: with a full line of kid's, men's and women's clothing ranging from tie dyed pajama pants, loungepants to t-shirts, and lifestyle products like Jeep tire covers, Tervis cups and Peace Frogs stickers. 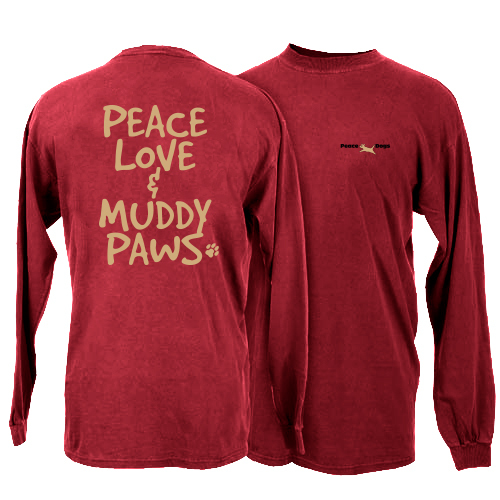 As one customer put it, "Peace Frogs is not icons or products, but really a state of mind."